With any luck, USB-C will be the new standard for the next decade or more, perhaps until wired connections are a thing of the past altogether. 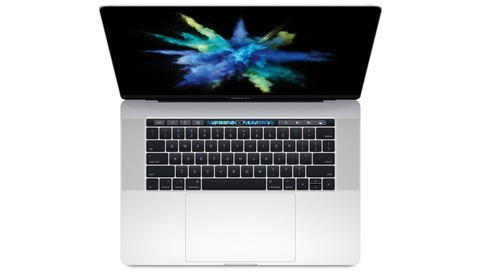 Until then, it's today's most advanced connector, featuring theoretical speeds faster than Thunderbolt 2 and simultaneous data and display connections via daisy-chaining through a small, reversible connector. 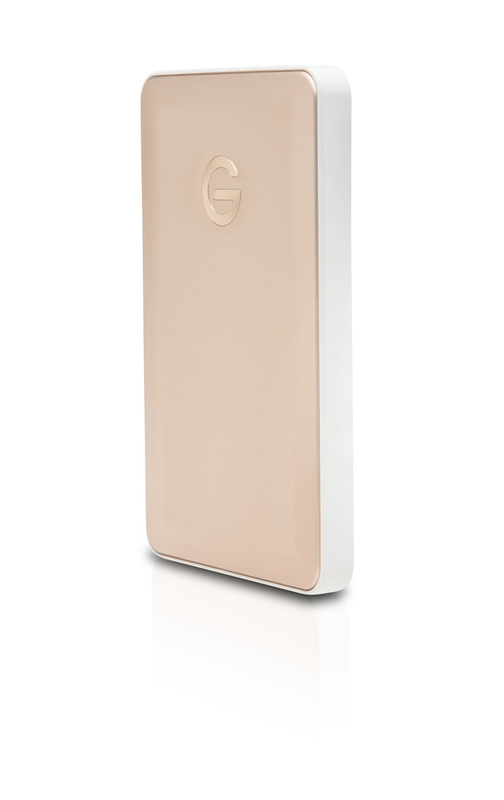 With a number of PCs and the new MacBook already supporting USB-C connections, G-Technology is finally here with their G-Drive mobile USB-C in the world's most popular metallic colors. Coming in gold, silver, and space grey colors that match Apple's new MacBook (the only Apple-produced device to feature the connection so far), the G-Drive mobile USB-C will look especially good next to Apple's computers. Although it isn't cheap, it features a unique combination of cost, aesthetics, and respectable speed of 136 MB/s, considering the 7200 RPM drives inside the unit, not to mention the quality that comes with the G-Technology name and three-year warranty. 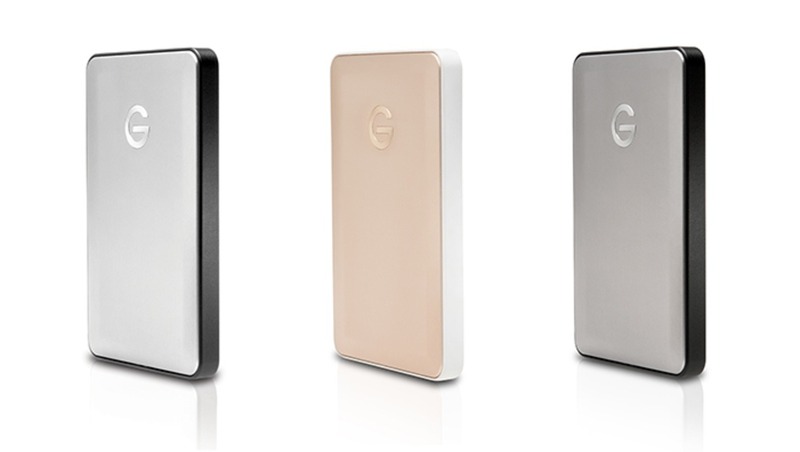 The G-Drive mobile USB-C comes in a 1 TB capacity at launch for $129.95, shipping this month. The Space Grey and Gold colors will be available exclusively at Apple stores, while the Silver model will be more widely available. 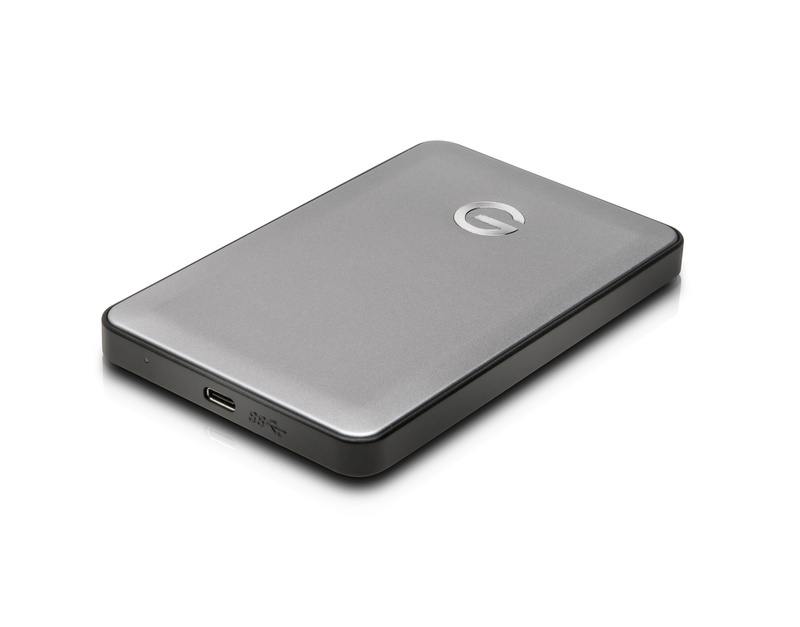 For those who are content with current USB 3.0 ports, the G-Drive mobile USB drive now comes in a 2TB capacity for the same price as the 1TB mobile USB-C drive, as well as in a 3TB capacity for $179.95, both of which ship today. The new connection type has the potential to provide more connections per port than any previous technology like it, and it can all be done in a completely reversible connection that's much smaller than its predecessor. Given the advancement of USB-C, it's only a matter of time before we do away with the old USB connector for the first time since USB came out back in 1995. The move will also help keep future devices slim and/or add more ports on portable devices. 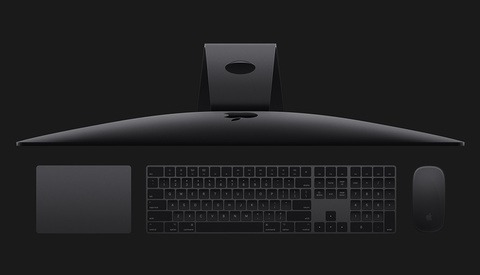 Would it make sense to get this one with a Thunderbolt adapter for my MBP 15"? Or should I go with USB so I can also connect it to other devices (PC, TV, etc)? That's not a bad idea, honestly. 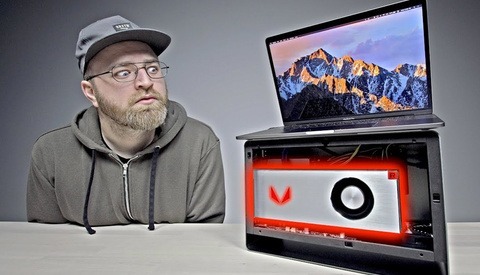 While G-Technology does have a number of Thunderbolt options, the actual Thunderbolt connection as we know it (the same shape as the original DisplayPort connection) is only going to be here for a short while longer. It increasingly looks like USB-C will take over relatively swiftly throughout this year and the next. So these new USB-C drives are probably the best long-term move. On the other hand, the traditional USB 3.0 connector will be hard to get rid of so quickly. So that's not a bad option, either, considering there is backwards compatibility for USB-C to USB 3.0 along with the adapters on the market. Either way, your thinking is pretty good. It just depends on how modern you want to be... Keep in mind that should you go USB-C, you likely won't need the adapter dongle once you upgrade your next computer whenever that time comes. That's a nice plus (and you'll be able to attach it to the very end of a daisy-chain setup).